My favorite crosswalk in the world was named a historic landmark by the British government last week. I couldn't be more proud. I’m talking about the crosswalk outside Abbey Road Studios, where the Beatles famously crossed for their iconic album cover. Like many, I’ve walked across the Abbey Road crosswalk. Thousands of people visit the crosswalk each year. If you’re visiting London and you like the Beatles, I recommend it. It’s fun to walk in the Beatles' footsteps. But be sure to look both ways before you cross; there are cars. The famous crosswalk is located outside Abbey Road Studios, at 3 Abbey Road, in the St. John’s Wood section of London. The studio itself was named a historic landmark in February. 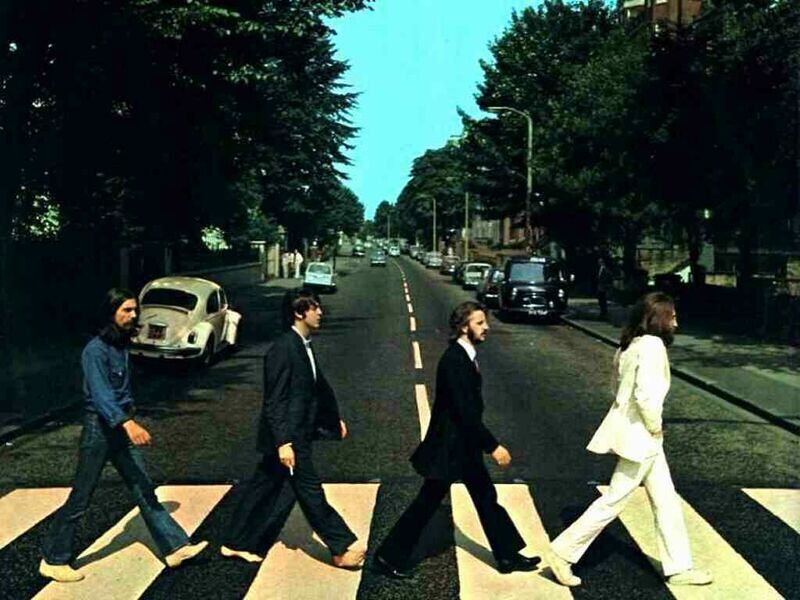 According to the Abbey Road Studios website, the famous album cover almost never happened. The band members had talked about other names and other cover art for the album, but then eventually decided to just do something close and easy. They went outside after finishing up the basic recording for the album, got their photographer up on a ladder, had the police stop traffic, and had their picture taken walking back and forth across the street a few times. I’m glad they did. It’s quite an album cover.